A bevy of beauties commute about on their scooters looking ever-so-stylish and immaculately donning the most uniquely coloured and intricately-printed material. How can one not appreciate the charm and exuberance of West African couture? 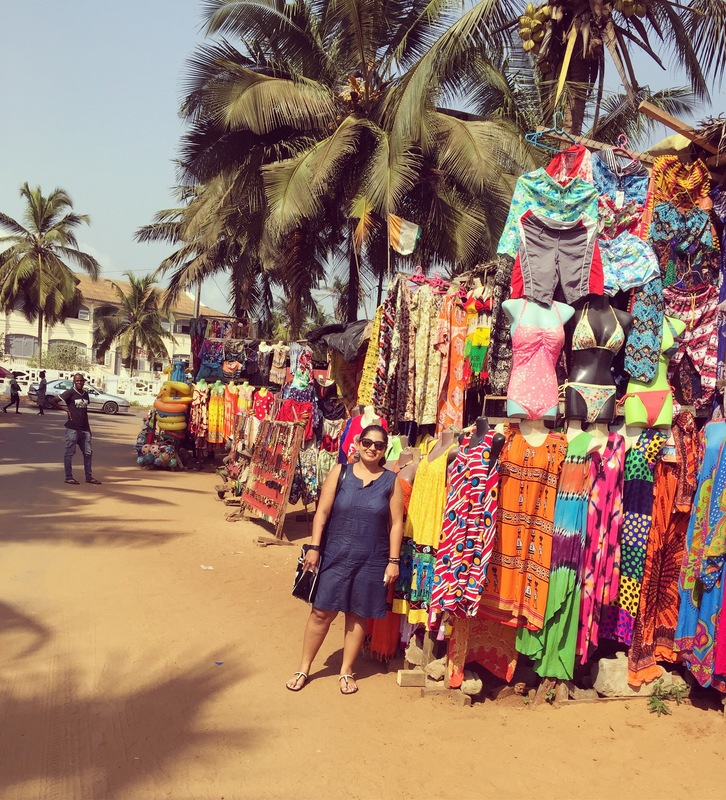 Over the course of a year, I have had the great fortune of traveling to several West African countries and experience first-hand, beauty in its rawest form. From Cote d’Ivoire to Burkina Faso; Benin to Togo; the female populace have a passion for fashion and all things delightfully tasteful. The local women look chic and sophisticated in their brightly coloured ‘pagnes’ or pieces of fabric that are tailored into traditional garments or western-style dresses. These garments are designed to complement every shape and size and bring out the luminescent femininity in women. 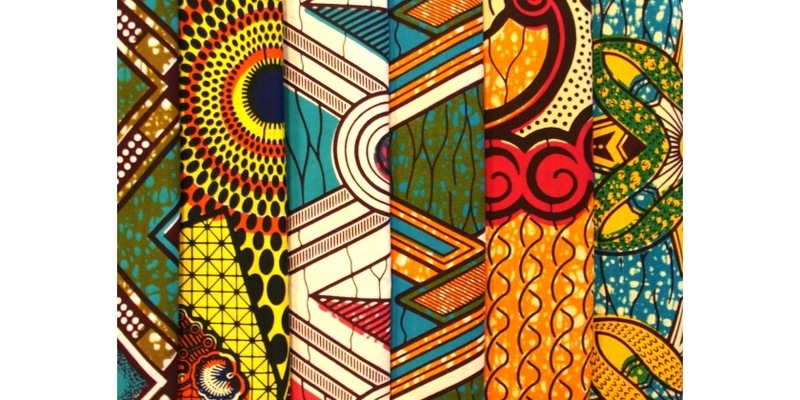 The best quality pagnes out there are definitely those produced under the Vlisco brand. You will pay and arm and a leg for just four yards of this high-end brand. Also of good quality are Uniwax and Woodin; you’ll find these pieces in almost all the boutiques as well as in the local markets. I am currently sitting with 12 pagnes. Thankfully, I have a trusted dressmaker in Burkina Faso who creates one-of-a-kind dresses for me. 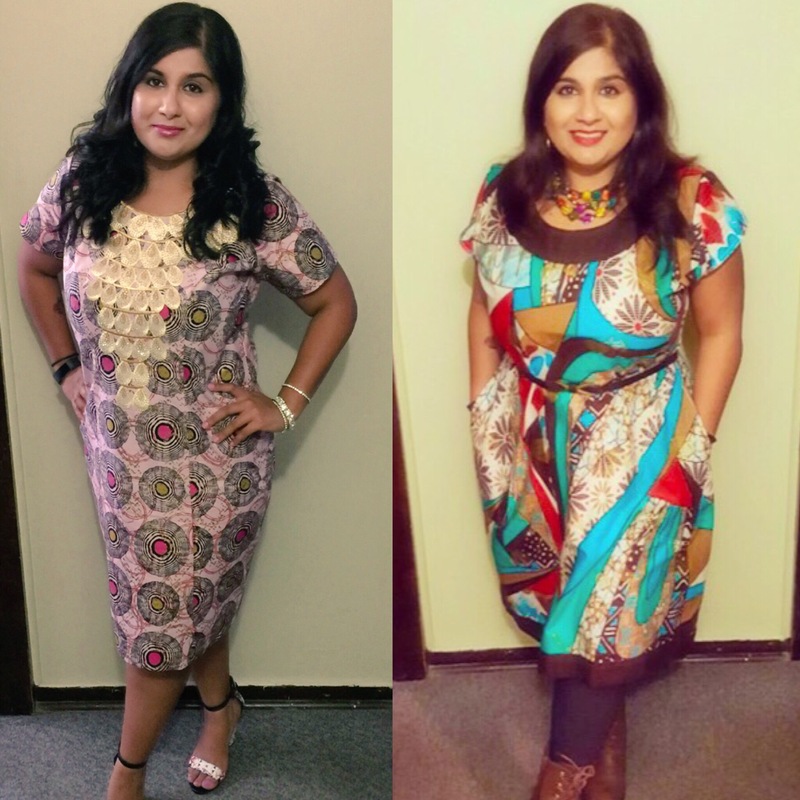 The major pro of this is that no one else in South Africa will be wearing the same dresses or the same prints. Thus, I will save myself the agony of having a ‘Who wore it better?’ moment. My travels also gave me the opportunity to learn more about some powerhouses in the fashion circles. 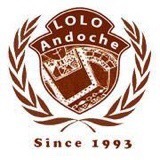 In Benin, there’s Lolo Andoche, who designs the best tunic-type dresses. And, did I mention that all his dresses have pockets (which I love). Then there is Grace Wallace’s creations that can be found in Togo. 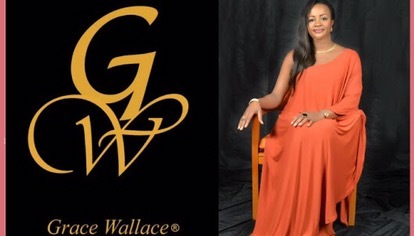 Ms. Wallace was featured at the Mercedes Benz Africa Fashion week and her blingy ballgowns will make any plain jane feel like Cinderella. 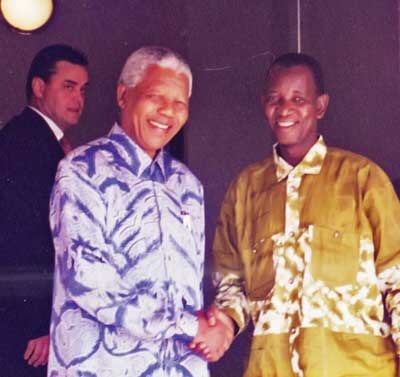 Perhaps the most renowned out of all the designers is Pathe’O, yes, the Burkinabese maverick, who was the designer of Nelson Mandela’s iconic shirts. Pathe’O has a high-end boutique in Abidjan where you too can delight yourself in his love for elegant pastel colors. African couture sure does have a unique sense on ingenuity and will delight travelers from all walks of life. The highlight of my trips to these countries is being able to shop in the local markets where I can over-indulge. I can’t wait to visit more countries and share more about my experiences with you.